Companies have long tried to cut costs by outsourcing certain functions to third parties. Whether it’s providing customer service or producing and delivering actual products, many brands opt to use vendors to fulfill some of their commitments to customers. 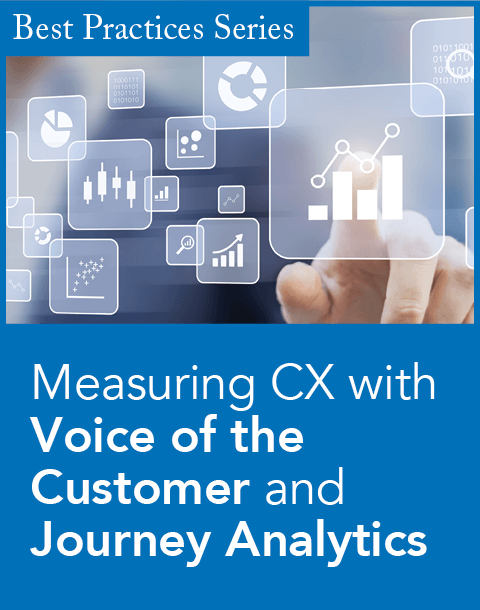 When it comes to key customer-facing channels, though, this practice can put customer loyalty and brand identity at risk by trusting outsiders to provide what has now become the key element of the customer relationship—the experience. If a customer has a bad experience with a third party running customer service, support, or sales, they’ll blame the brand they believe they are doing business with. By handing over the customer experience, brands are giving third parties the most important part of the customer relationship. While many companies are willing to trade customer experience for lower costs, they risk losing customers and revenue down the line as satisfaction decreases. A lot of third-party outsourcing happens as a cost-saving measure at the customer service level, whether it be a third-party insurance company processing claims or an outsourced call center answering a customer service line. At these touchpoints, customers are usually having some sort of issue or need a response from the company, and any subpar experience will reflect negatively on the original brand, because customers don’t see the third party except as an extension of the brand. Given the importance that customers now place on experience when choosing what companies to interact with, outsourcing the customer experience has become very dangerous, and companies should instead focus on establishing a brand identity and branded customer journey that keep management and delivery of the customer experience as close as possible to the brand ideals. Even companies like Amazon that are typically applauded for their customer experience have felt the negative effects of third parties on their brand when they fail to deliver the level of service their customers have come to expect. If one of the top brands in the world in terms of customer experience has trouble ensuring the quality of third-party vendors, other companies should definitely think twice about trusting third parties. Here are some examples of how outsourcing the customer experience can be costly for brands, and should make them think twice before using a third party. Oftentimes in the insurance industry a customer may think they’re buying insurance from a big brand like Geico, but they’re actually being serviced by a third-party vendor. In Geico’s case, all of their home, renters’, and motorcycle insurance is serviced by a partner. While this saves the insurance company money and employee resources, it can be a detriment to the customer experience and tarnish the brand’s reputation when things go wrong. 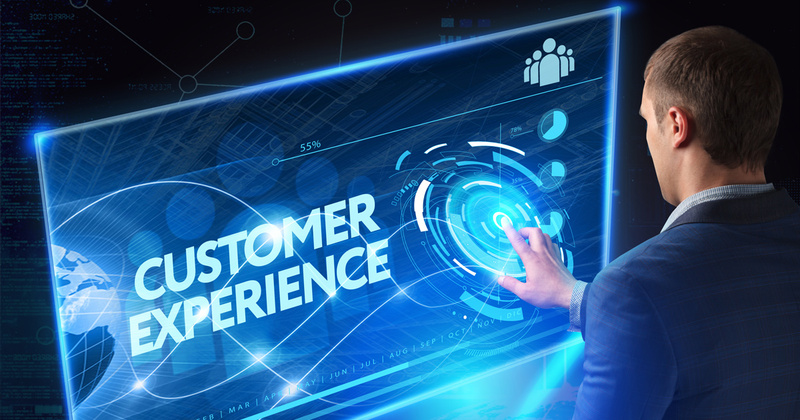 It’s shocking that insurance companies risk handing over their customer experience to third parties particularly because they feel the emphasis that customers place on experience more acutely than most other industries. Yes, they get additional revenue by facilitating the deal and save the costs of underwriting the loan themselves, but they will ultimately be held accountable when a third party falls short and likely lose not only the third party, but also their core business. For many people, the only times they interact with their insurance company is when they purchase a policy and when they file a claim. Companies pay a high price for providing a bad experience during the claim process— 83 percent of customers that are dissatisfied with the way a claim is handled will switch insurers. 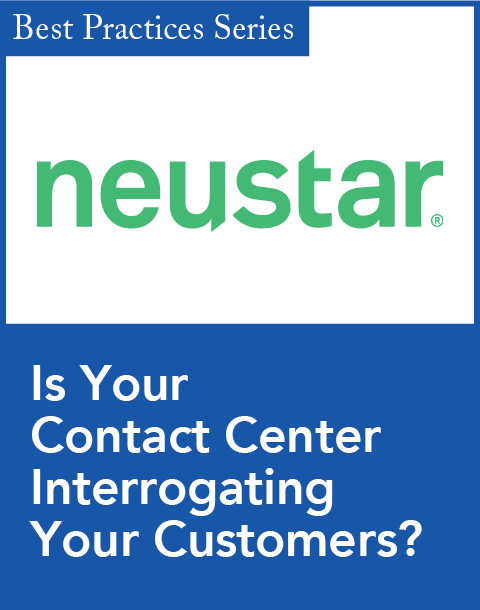 Customer service, where the use of third-party call centers and response teams is rampant, is another area where companies frequently outsource a key element of the customer experience. When a customer calls into a customer service center, it’s usually because they’re having a poor experience with the brand or are in need of assistance. At such a sensitive time, it’s important to provide a helpful experience because if there’s a negative interaction with a customer service representative, it may turn a loyal customer into a former customer. In fact, 52 percent of B2C customers stopped buying from a brand after a bad customer service interaction and 39 percent hold a grudge against the company and avoid purchasing again for more than two years. When you think of well-loved brands with hyper-loyal customers, they tend to have one thing in common—a great customer experience and helpful customer service. 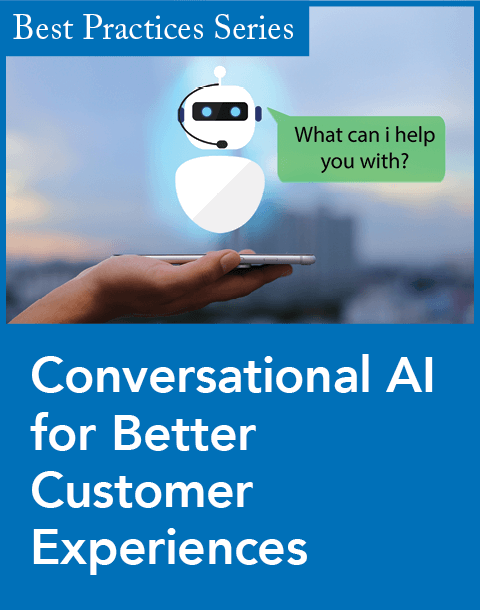 Zappos always receives applause for its customer service that keeps customer loyalty high, which it achieves with an in-house contact center that strives to help customers quickly and actually provide value. There are plenty of stories, like those in the article linked above, of Zappos’s customer service representatives going above and beyond, including sending a customer flowers or another gift when they call about a less than ideal situation. These small touches really make a difference in terms of increasing loyalty. When you think of the most popular and successful brands—Amazon, Zappos, Starbucks, Apple, etc.—they all have one thing in common: putting the customer experience at the center of their brand identity and creating an entire branded customer journey that customers move through. Apple’s entire ecosystem is Apple-based and this has created intense brand loyalty that is unparalleled by its competitors, who often rely on third-party services. If companies want to foster a loyal customer base that not only consistently purchases their product but also advocates it to others, they must focus on developing a brand that is worthy of the praise. This is impossible if parts of the customer journey and experience are outsourced to third parties that do not share the same values and customer service standards of the original company. With more than 20 years of global experience in marketing applications and analytical CRM, Mark Smith is a leader in building, growing, and managing successful companies. Currently in “innovation mode” as the president of Kitewheel, Smith is focused on helping marketing agencies deliver better consumer engagement through solutions that unify the “logic” layer of today’s customer-facing technology for their large brand clients.